South Shore Roofing is a full service roofing contractor serving Savannah, GA and serving the surrounding area. We are licensed, insured and certified as warranty approved installers for a variety of name brand roofing manufactures. We specialize in the replacement, repair and installation of new roofing systems for both residential and commercial buildings. Our team is comprised of skilled professionals, experienced in every type and aspects of roof replacement and roof repair. Whether you’re thinking about a new roof, re- roofing or even roofing repair project for your house or commercial property in Savannah, GA, you can relax knowing that our company is state certified, insured and licensed. We use the newest equipment, techniques and methods, materials of the highest quality, and work under insurance programs. 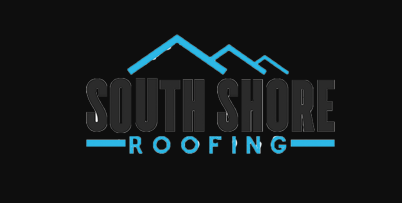 South Shore Roofing is based on integrity and honesty and always puts customers best interest first. Time will come when your roofing system will call for professional company performed by a accredited and also competent professional roofer. Baker Roofing Company Atlanta GA is the area's largest roofing contractor for Atlanta roof repair services, new roof construction and siding installation in Atlanta GA.